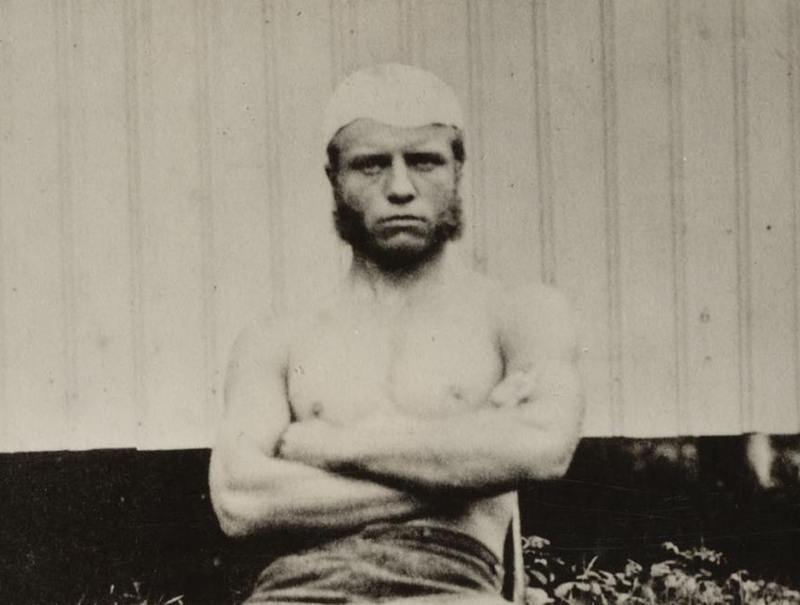 As a birthday present to Theodore Roosevelt, President of the United States from 1901 to 1909 (and father of our beloved Quentin), the Library of Congress has now digitized their extensive collection of his papers and made them available to the public online. Ok so the Library of Congress has not actually called it a birthday present. But since TR’s birthday was October 27th, we think it would make a great gift in his honor! The collection is online at The Library of Congress. Side Bar || Other collections recently digitized by the Library of Congress include those of Ulysses S. Grant, Benjamin Franklin and Susan B. Anthony. The Library of Congress’ collection is one of the largest collections of Theodore Roosevelt’s papers in the world. It consists of about 276,000 documents and about 461,000 images focused on both his personal and professional life from the time he was a student at Harvard College through his presidency (about 1878 - 1919). Between the years 1916 and 1939, then former president and his wife, Edith Kermit Carow Roosevelt (second wife after Alice Lee Roosevelt died) presented his papers to the Library of Congress. Since then papers have been sent to the Library from the Theodore Roosevelt Center at Dickerson State University in North Dakota and from the Roosevelt Family, including correspondence with his son Archibald. In addition, in 1958 Alice Roosevelt Longworth, Theodor’s oldest daughter, donated seven volumes of her father's diaries for the years 1878-1884. Other collections of TR’s papers reside in the Houghton and Widener Libraries at Harvard University (his alma mater) and at Sagamore Hill Historic Site (the family home), National Park Service in Oyster Bay, New York. But, really! Why should anyone care about old papers and old images like these? They are so old and so boring --- aren’t they? No! They are old but they are absolutely not boring! Reading Theodore’s actual diary entries is totally thrilling, surprising and rewarding! They afford the reader a look at a slice of life in a bygone era that was quite unlike life today. Never mind how enlightening it is to have a look-see into the mind of an incredible person! We do admit it can be difficult to read another person’s cursive handwriting! But charge on! It’s worth it! Newer PostWhat Did Washington, DC Look Like in 1825?